Get up to 40% Off Men's Wear at Ultimate Outdoors. Loads of amazing offers and deals available. Get up to 40% Off Womens Wear at Ultimate Outdoors. Loads of amazing offers and deals available. Get up to 40% Off Equipment at Ultimate Outdoors which includes Tents, Cycling, Bags, Lighting, Tools and much more! Loads of amazing offers and deals available. Here at Forces Discount Offers we have teamed up with Ultimate Outdoors to bring you this amazing offer. 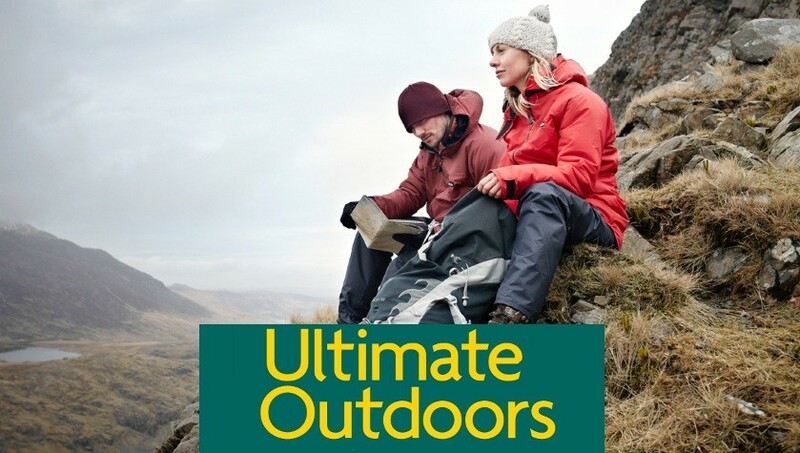 Ultimate Outdoors provide high quality Camping and Outdoor gear at great prices. Whether you want kit for the mountain ranges or kit for the whole family for your camping excursion you will get some of the best gear at the right price! 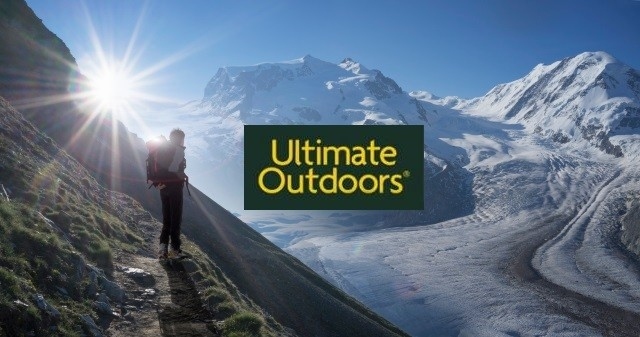 Ultimate Outdoors stock some of the biggest names in the business, including The North Face, Rab and Patagonia. All British Forces can get discount using the links below at Ultimate Outdoors.